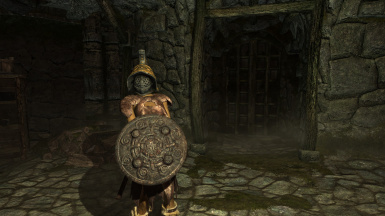 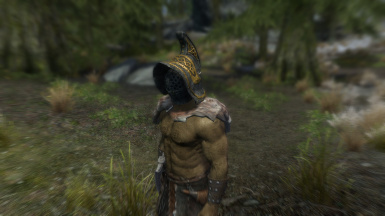 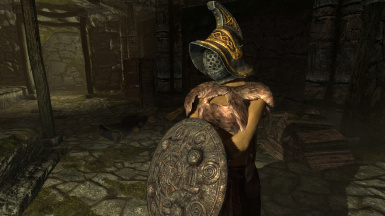 An unenchanted helmet (Heavy Armor), which can be found in Fort Amol Prison. 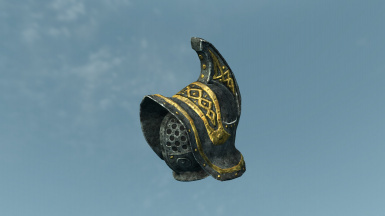 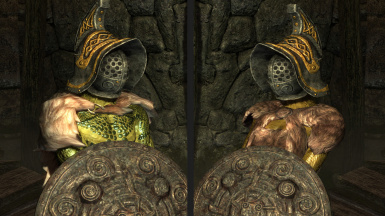 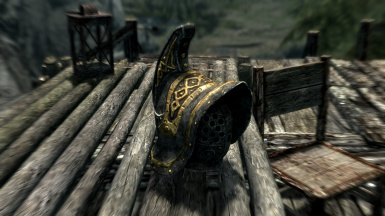 This is an unenchanted helmet (Heavy Armor), which can be found on the table in Fort Amol Prison. 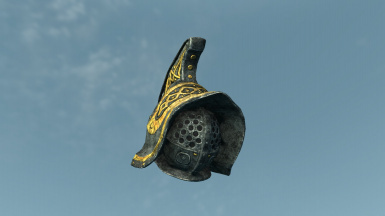 The helmet works for both genders. 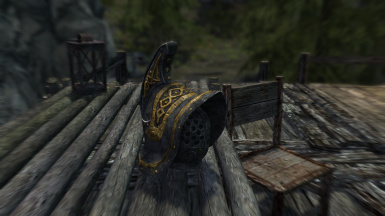 It also works for Argonians, but not for Khajits.